Congratulations to the 2014 World Champion SF Giants!! 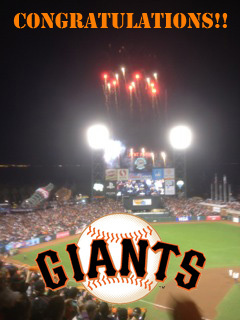 Congratulations to the San Fransisco Giants on winning the 2014 World Series! 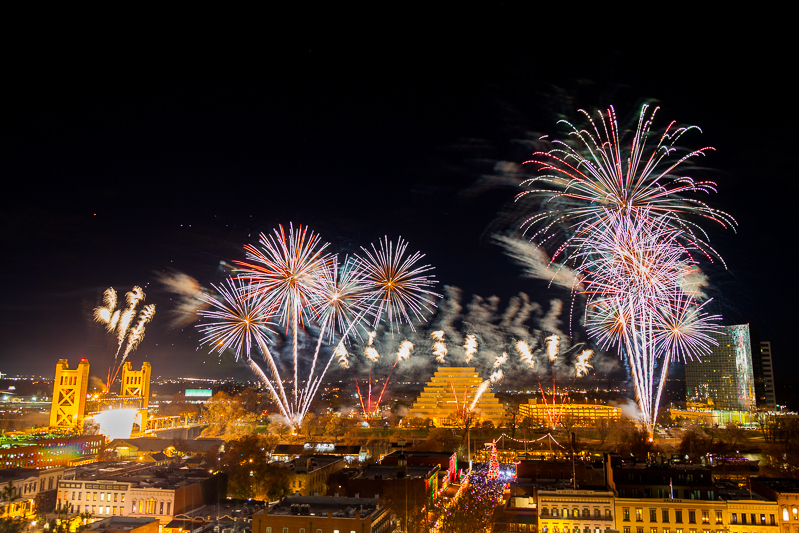 We are proud to be your official firework partner!